A Major Thrill on Long Island. Long Island New York has long been associated with some of the finer things in life. The island playground for metropolitan affluence is home to a unique golf complex that is on everyone’s golf radar thanks to the visits of the USGA in 2002 and 2009. 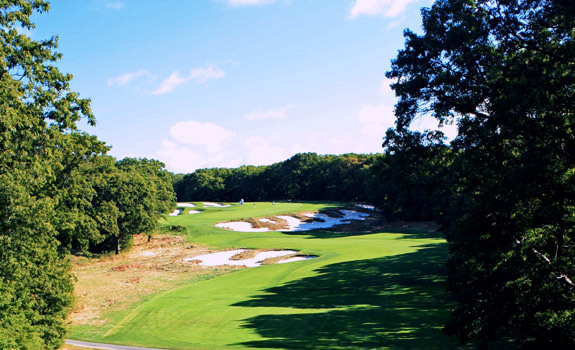 A short drive from the lustre and glamour of Manhattan lies Bethpage State Park, a golfing paradise blessed with 5 courses, including the world renown Bethpage Black. Now part of the Fed Ex Cup playoffs, "The Black," will also be home to the 2019 PGA Championship and the 2024 Ryder Cup Mathces. A. W. Tillinghast’s is one of the most reverred course architects, recognized with the distinction of being inducted to the World Golf Hall of Fame in 2015. His work is wide and varied, with names like Winged Foot and recent PGA host, Baltusrolin his portfolio, there is no questioning his genius for the craft of course design. 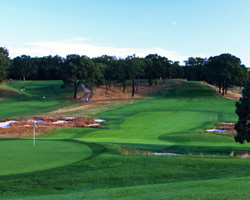 Many view Bethpage Black his finest design. Featuring elevated tees and greens and rolling, meandering fairways guarded by vast bunkers lined with fescue and trees, this layout demands everything your game can bring and then some. Honoured as the first true public links facility to host the coveted US Open, “The Black,” should be on any duffers bucket list. The course is filled with holes of varying character. Those having watched the two US Open Championships will undoubtedly remember the length of the layout. Many of the finest holes at the Black are more than lengthy brutes, there is also a collection of shot makers holes requiring a deft touch and placement of shots to have a chance of scoring near par. 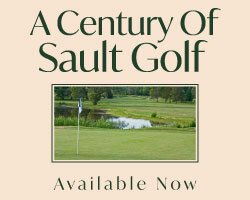 The first Par 5, number 4 is a remarkable hole giving you plenty of options how to play. All uphill to a blind, redan-style green site and 2 sets of cross bunkers, this hole needs a GPS and many prayers to navigate your way to the hole. Number 6, a short par 4 is pinched by fairway bunkers and falls off at the landing area to a tight well bunkered green. Seventeen is a beast of a par 3 presenting a wide shallow green split by a large ridge and surrounded by vast deep bunkers. The final hole may not be long, but does force a near perfect drive to avoid the collection of 10 traps narrowing the landing area. The elevated plateau green is blind for the approach and a solid test to see what you have left in the tank. 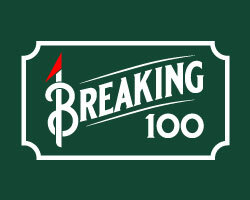 As the sign suggests greeting players on the first tee, this is one of the most challenging golf courses on the planet. Lengthy, exacting and tough as nails, Bethpage Black lives up to the billing. Being a public access course where the average duffer can walk in the steps of the pros, gives this piece of Long Island an opportunity for most diehards to check this major site off one's bucket list. A suggestion to bring a comfortable pair of shoes, as this is a walkers only experience, along with a realistic expectation, is critical should you find yourself standing on the first tee.